A federal inmate imprisoned for threatening to kill President Obama and others will serve more time behind bars after writing that he will "murder" President Trump as well. Richard Jeremy Ware was sentenced Monday to an additional four years after pleading guilty in October to making threats against the president, according to court records. 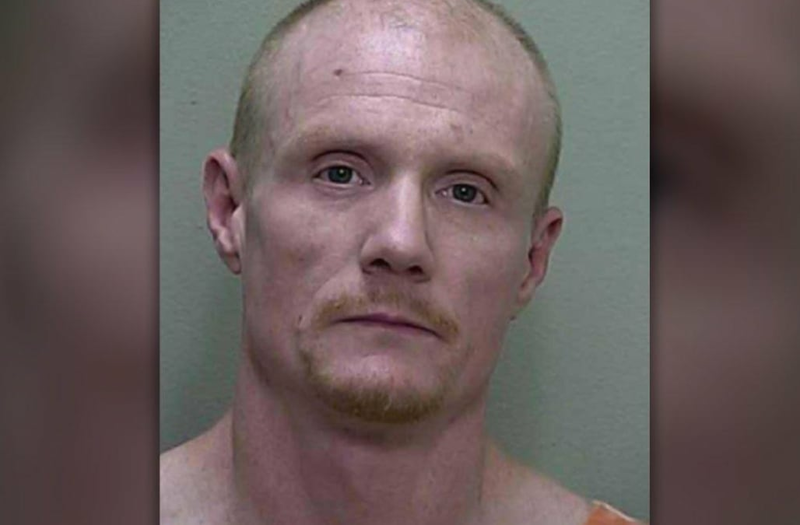 Guards at a federal prison in Florida say they examined the threatening letter Ware had tried to send out in March. Ware was close to the end of his previous sentence when the letter was found. The 42-year-old Ware wrote in the recent letter that "I am going to murder the United States president Donald Trump," according to the Orlando Sentinel. "I assure you that I am serious," Ware wrote, emphasizing that he was "not afraid to die," according to the newspaper. Ware had been slapped with a five-year sentence after threatening to kill Barack Obama in a letter written in 2011, when Obama was in the White House. His letter also targeted the Clintons and George Bush. "When enough money is made we will use it to create a fighting force that I will use to destroy the (presidency) from the inside out then I will murder Hillary Clinton, Bill Clinton, Chelsea Clinton, George Bush, (Barack) Obama and his wife then take hostage and molest his two little girls daily," Ware wrote in the letter, according to court documents obtained by the Ocala Star Banner. In addition, Ware noted his intent to kill Obama with 10 messages left on a prison hotline, according to the newspaper.